Ferdinando Vichi was born in Florence in 1875 and died there in 1941. He was well-known and much appreciated sculptor who produced numerous works of art, including busts and tomb-stones. 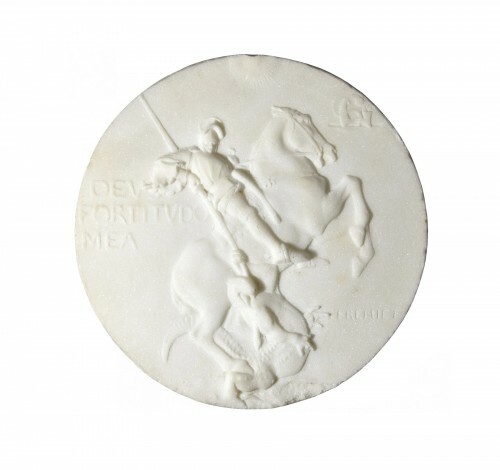 Ferdinando Vichi was a central figure in the production of Florentine sculpture at the end of the 19th century. He is associated with the sculptors Cesare Lapini, Pietro Bazzanti and Guglielmo Pugi, all of whom executed works at The Galleria Bazzanti. The gallery, originally Bazzanti's studio, was inaugurated in 1822 and is still open today. His compositions are varied in subject matter, ranging from busts after the Antique to orientalist themes and Renaissance-inspired models. 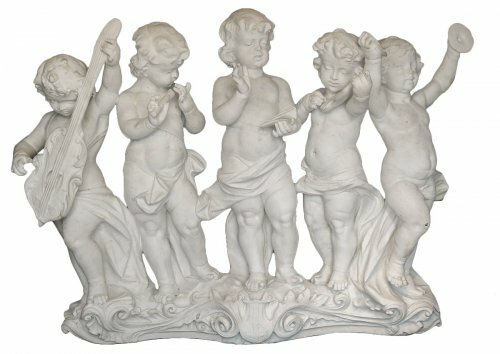 Like many other late nineteenth-century sculptors, Vichi often took inspiration from classical antiquity. 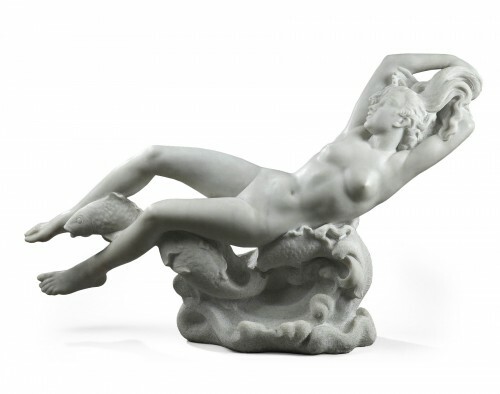 Historicising romantic subjects were very popular in Italian sculpture of the late 19th century.